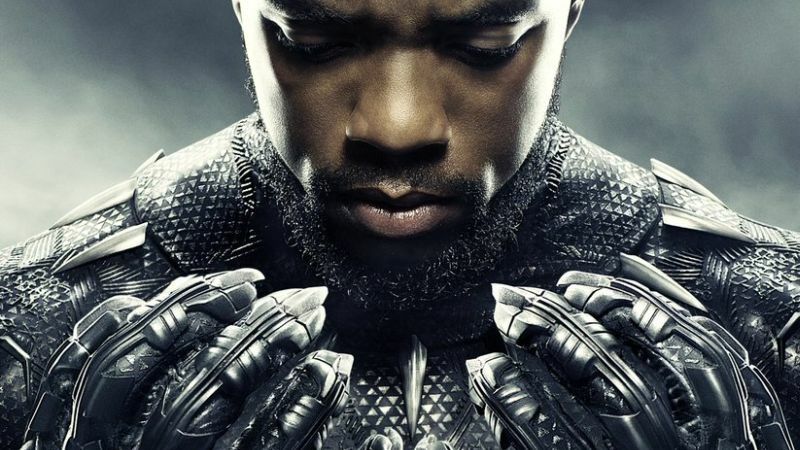 Fandango reports that Black Panther is on track to surpass presale tickets of all the first-quarter movies in the site’s recorded history. The upcoming Marvel movie is set to overtake 2012’s The Hunger Games and 2017’s Beauty and the Beast at the same point in the online ticketing platform’s sales cycle. It is also outpacing every other superhero film in presales. “It is hands-down the first major movie event of 2018, and the ecstatic reviews are fueling even greater anticipation. We’re also seeing increased interest from larger groups of ticket-buyers looking to celebrate next weekend’s historic release,” Davis added. Black Panther tells the story of T’Challa, prince of Wakanda, returning home to his kingdom without a king and a father, and having to deal with threats to his people both internal and external amidst the chaos of this political vacuum. Chadwick Boseman (Captain America: Civil War) plays the role of the Wakandan prince and titular African superhero. 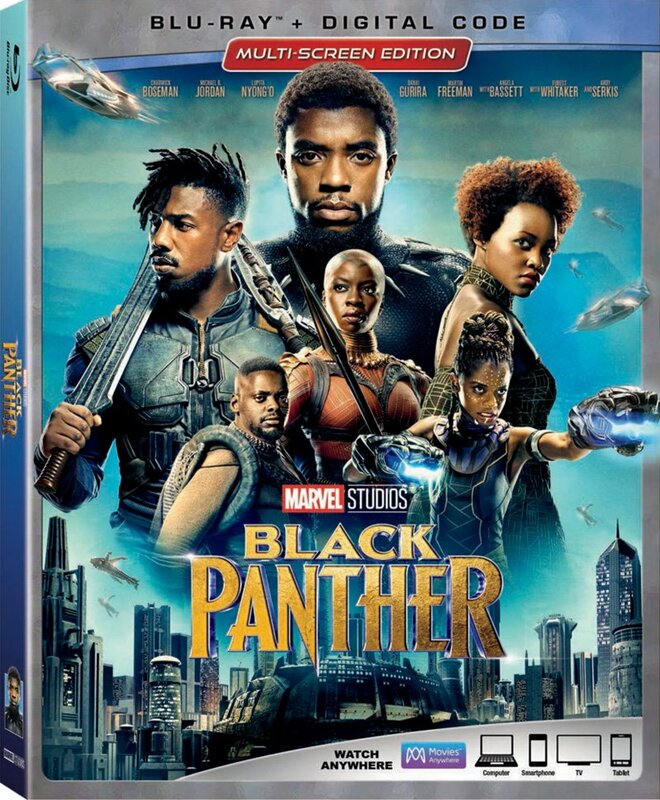 The movie also stars Michael B. Jordan (Creed), Lupita Nyong’o (The Jungle Book), Danai Gurira (The Walking Dead), Daniel Kaluuya (Get Out), Letitia Wright (Urban Hymn), Winston Duke (Person of Interest), Angela Bassett (The Rosa Parks Story), Forest Whitaker (Rogue One: A Star Wars Story), Martin Freeman (The World’s End) and Andy Serkis (The Lord of the Rings). Black Panther is out on February 16, 2018.